Do you know your childs size? Use the quick tutorial Here. Your instrument comes with a complimentary professional shoulder rest. 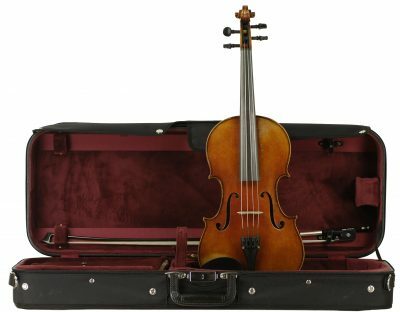 The instrument, bow, case, a professional shoulder rest, a rosin, and a complimentary music stand. The instrument, bow, bag, a rockstop, a rosin, and a complimentary music stand. Do you need any additional accessories (e.g. 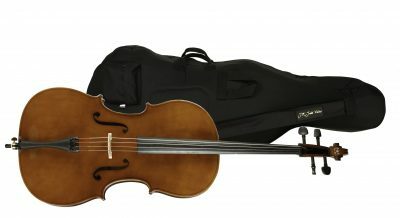 a professional shoulder rest, lesson book)? Do you need any additional accessories (e.g. lesson book)? Check this box if shipping is different address. We will be delivering this instrument to the school. 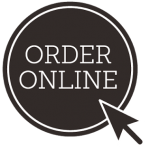 Delivery date will be displayed on the confirmation page. Instruments usually go out within one to two business days. We do our best to ship all items as soon as possible (all orders within the continental US are shipped FedEx unless otherwise requested). *Eastern US: AL, CT, DE, GA, FL, IN, MA, ME, MD, NC, NH, NJ, NY, OH, PA, RI, SC, TN, VA, VT, WV. We ask that you allow us one business day to prepare your rental instrument. Check this box if billing address is different. 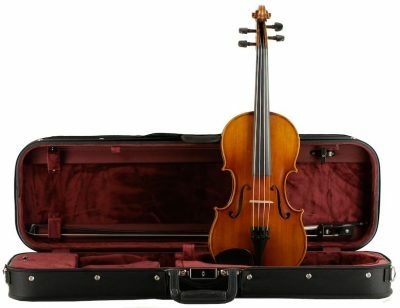 Insurance covers all repairs to the instrument, bow, and case. The insurance does not cover string replacement. Tax and Insurance damage-repair included. 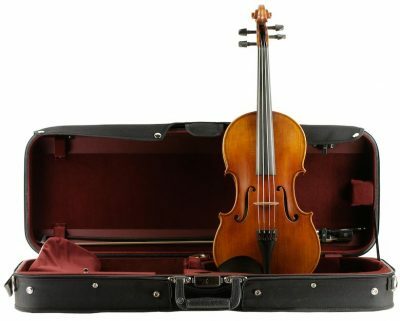 Insurance covers all repairs to the instrument, bow, and case. The insurance does not cover string replacement. 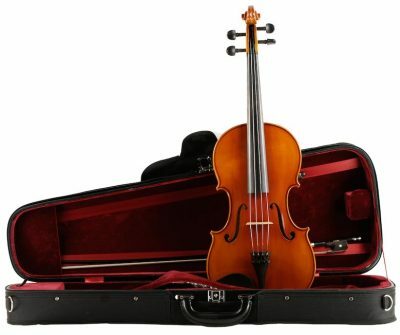 While in the rental program players may size up to a larger instrument at no additional cost. By checking this box you authorize J.R. Judd Violins to make credit or debit card deductions as a method of payment. 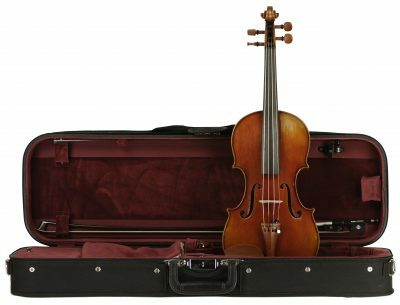 Questions for J.R. Judd Violins?